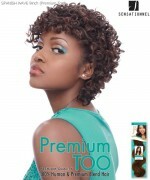 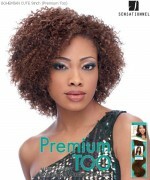 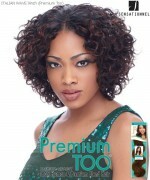 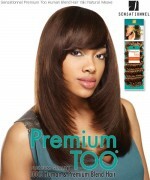 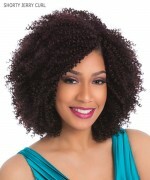 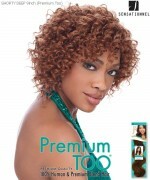 Premium Too, Sensationnel's premium quality human hair is favored for it's exceptional curl retention and bounce. 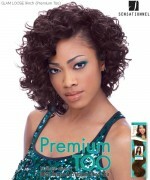 Whether your sryle is classic or trendy, Premium Too will gice you the results your desire. 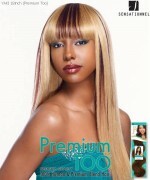 Experience sensationnel style at a sensational vallue. 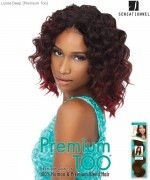 Sensationnel Human Hair Blend Weave Extension - PREMIUM TOO SHORTY JERRY CURL 3PCS 9"
Sensationnel Human Hair Blend Weave Extension - PREMIUM TOO SHORTY LAVISH TWIRL 3PCS 9"